Happy Thursday! If you’ve been reading this blog for awhile, you’ve probably seen a mention or two of a big project I have been working on that has been taking up most of my time. Today I am excited to finally start sharing the details with you! It was just over two years ago that I took part in a Career Goals group at my theatre company Antaeus. At the time I was in a major rut. I had just recently started to get passionate about blogging, but my first love of acting had somehow come to a halt. Not only had I not booked a part for awhile, but I wasn’t even getting any auditions. A friend in my group had suggested I produce my own project. She knew it had been something I had done in the past and pointed out that I had had some successes as a producer, but my first response was, “NOOOOO!” The last big project I had produced hadn’t gone quite as planned and left me feeling that I would never take on the responsibility again. But somehow an idea that I had in the back of my mind, started to take hold. I had been talking about writing a series for a couple of years. My degree is in screenwriting and I had really only been using it to write this blog and a few witty emails here and there. It became a joke between Mr. Pretty Little Shopper and I, that anytime something funny would happen in our lives, one of us would say “that should be in the series.” So after much nudging and prodding from my group, I said that I would try to start writing again. Our group was about goal setting and accountability and I had made a promise to write 5 pages by the next week. I think an entire month must have gone by until one day I went for a run, got back to my computer inspired and wrote the first ten pages, which was the initial draft of the pilot. When Mr. Pretty Little Shopper got home from work that night I read him the pages (acting out each and every role) and we both cracked up! Let me tell you, that as an actor or writer, sometimes all it takes is laughter and compliments to get your motivation back! And so, “The Exhilarating and Fashionable Life of Emmy Rose Knightley” began. Fast forward to two years of countless hours of writing, meetings and plenty of false starts, before finally putting together the most amazing team and starting pre-production. We just finished shooting our pilot presentation yesterday and I can’t wait to start sharing some behind the scenes photos and interviews with my cast and crew. The story centers around a struggling actress (played by me) and her fashion blogger bestie (played by Cara Santana) as we navigate our budding careers in the midst of Hollywood’s sharks. 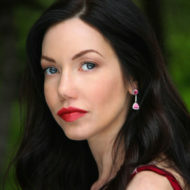 You can view our fabulous cast (including some exciting blogger cameos) on our IMDB page here. 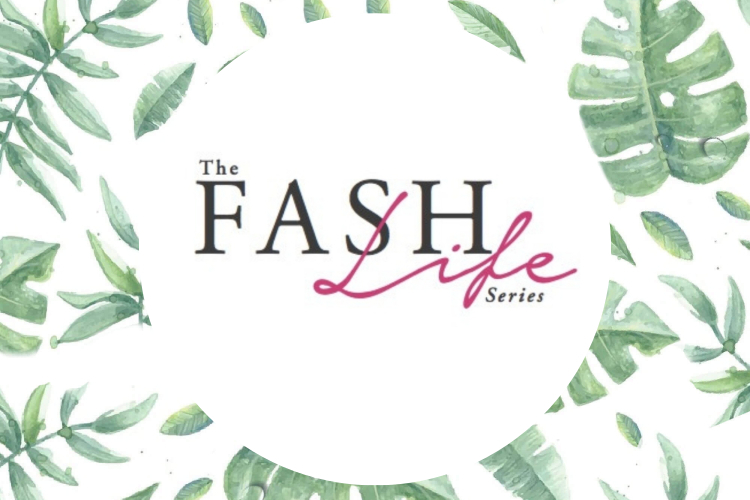 And be sure to follow our pages @thefashlifeseries on Instagram and Facebook for behind the scenes photos and updates. 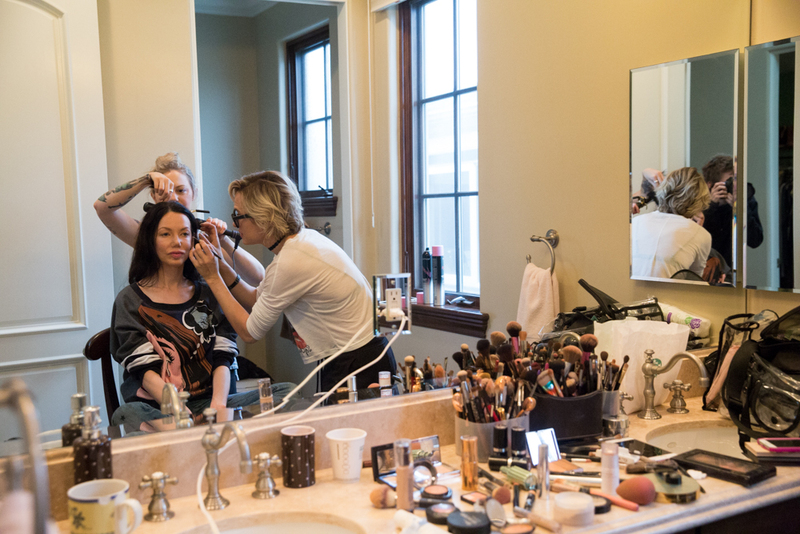 Behind the scenes photo of Cara Santana, Shepherd and Me taken by Chelsea Curtis.